Why Have a Smart Fridge? In this blog, I’ll provide an overview of development in the Internet of Things (IoT) and also discuss how Ukraine is contributing to many of these exciting new innovations. Recently, I learned that the first internet-connected refrigerator was introduced in 2000. Of course, there was no internet in the appliance itself–crafty Whirlpool engineers fixed a tablet on the freezer door to go online and to order food from online shops. After that, there were many experiments with domestic appliances to plug in different digital devices. However, truly “smart” refrigerators entered the market only in the past five years. Such fridges can track the availability and shelf life of items, as well as make shopping lists based on items that have run out. Do you still think this is science fiction? Get ready, because smart domestic appliances will be a more integral part of our life very soon. In this blog, I’ll provide an overview of development in the Internet of Things (IoT) and also discuss how Ukraine is contributing to many of these exciting new innovations. Gartner analytics report that the number of internet-connected devices will increase to 6.4 billion by the end of 2016, which is a 30% increase from 2015. There will be 5.5 million new devices connecting to the internet every day—a number equaling the population of Finland! Most IoT devices fall in the consumer class, in particular electronically-equipped cars and the infrastructure elements of smart homes, businesses, and entire cities. Various sensors can help establish the optimal microclimate in the house, set up logistics within a businesses, and handle traffic flow through a city. A decrease in value of key technologies over the last ten years is one of the secrets to the success of IoT. In that time, the price of sensors decreased from $1.3 to $0.6, and the cost of internet connection services decreased by 40 times while storage and processing prices decreased by 60 times. According to McKinsey, the IoT market may grow from $3.9T to $ 11.1T in the next five years. Despite the fact that this market seems complicated and confusing, it has its own distinct segments and niches. I like the chart created by Matt Tark, Director of FirstMark Capital. 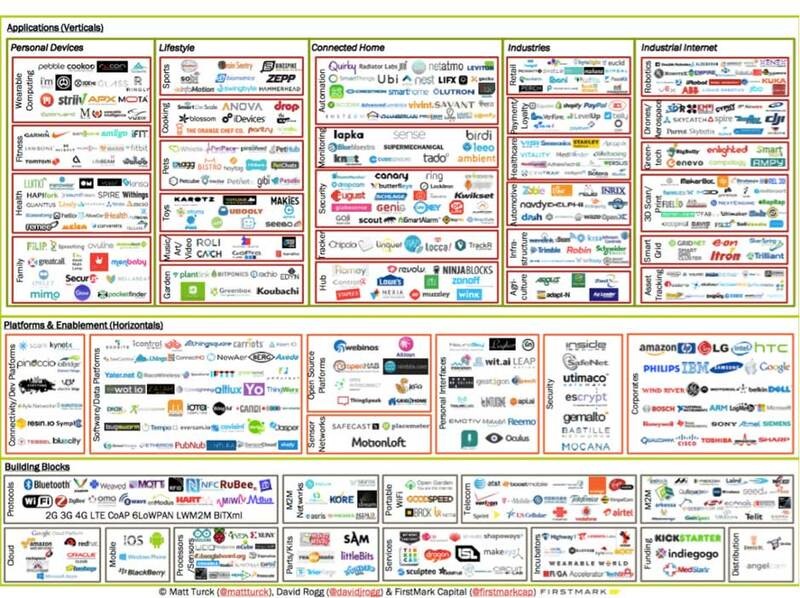 He provided not only the IoT market segmentation, but also gave the names of the most significant players in each of the segments. Data transmission technologies (e.g., Wi-Fi, LTE, NFC, Bluetooth, etc. ), as well as equipment for data collection and transmission (e.g., microcomputers Arduino, Raspberry, Intel Edison) are the basis of IoT. The Internet of Things is present in different markets such as finance, medicine, and distribution. In general, all devices and solutions can be divided into five big categories. These are portable devices such as smart watches and fitness bracelets that monitor the state of your health / physical activity and deliver all the necessary information to your smartphone. Another example is FiLIP, a watch for children that has a geolocation feature and can receive calls from their parents. This category includes devices for relaxation, different hobbies, pet care, food storage and preparation, and more. In Ukraine, the most well-known example in this category is Petcube, which was created by Ukrainian developers. It is a small box with a webcam and a laser pointer, allowing users to not only watch their pets, but to also talk to and even play with their pets remotely. Petcube is controlled through a special application, and it can take pictures and record video. 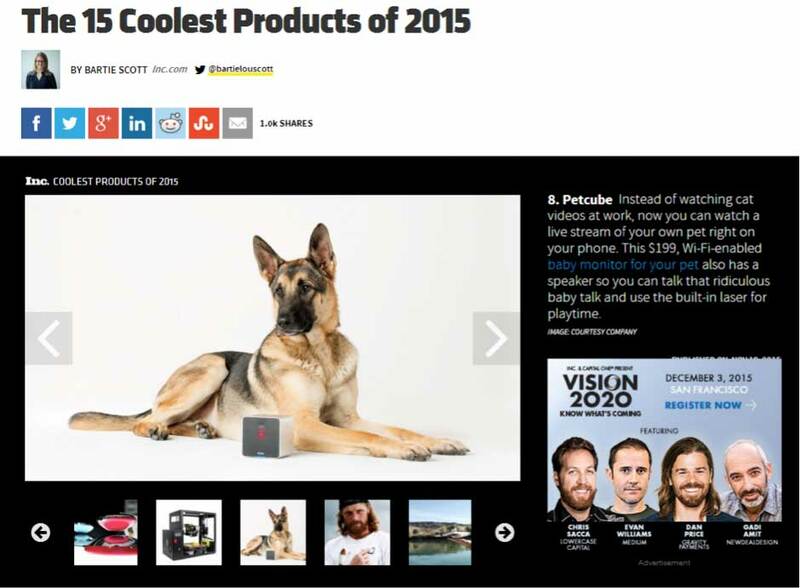 After a successful entry into the US market, Petcube has launched sales in other countries as well. 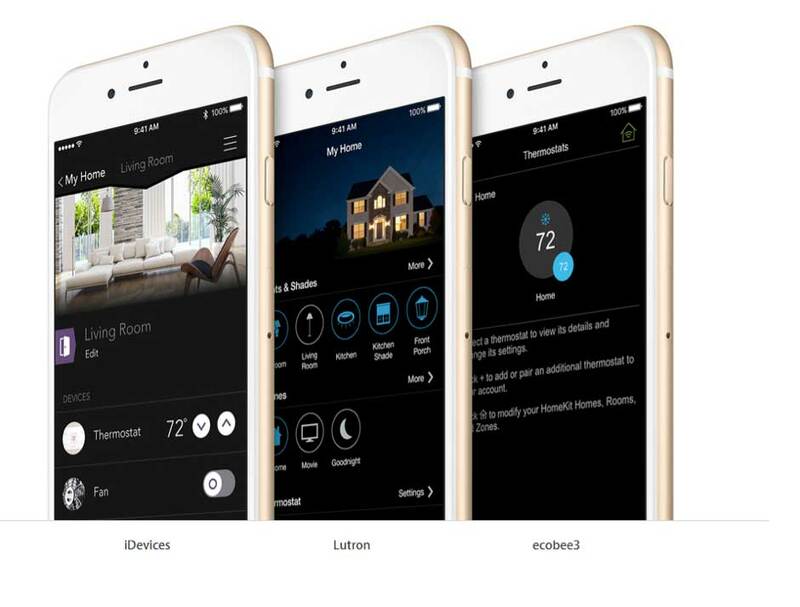 Solutions for smart homes are expected to become even more popular as Google and Apple popularize their operating systems, Google Brillo and Apple HomeKit. Brillo is designed to connect compatible devices such as washing machines or lighting into a single network with Google technology support. It is an extension to the Android operating system. It should be noted that 80% of all smartphones in the world use Android as their operating systems. Similarly, Apple HomeKit allows you to use your iOS device to control any compatible accessories. There are several dozen such devices currently available, making the iPhone, iPad, or Apple TV a remote home control. Retail, medicine, automotive, smart buildings, and agriculture industries can also benefit from IoT. For example, IoT is already used for precise control over cars. Many cars are equipped with positioning devices that allow you to track their location in real time, calculate the best route, and avoid traffic jams. In case someone attempts to steal a smart car, it can inform the police of the situation and can also detect. It can even report potential failures on-the-go. In the future, smart vehicles may be connected with smart city infrastructure elements (e.g., smart traffic lights, road signs) to provide advance warning of traffic jams and possible ways of avoiding them. Smart cars can even automatically update their software, eliminating the need for the car owner to spend time at the service station. With every firmware update, Tesla cars receive new features and updated capabilities. 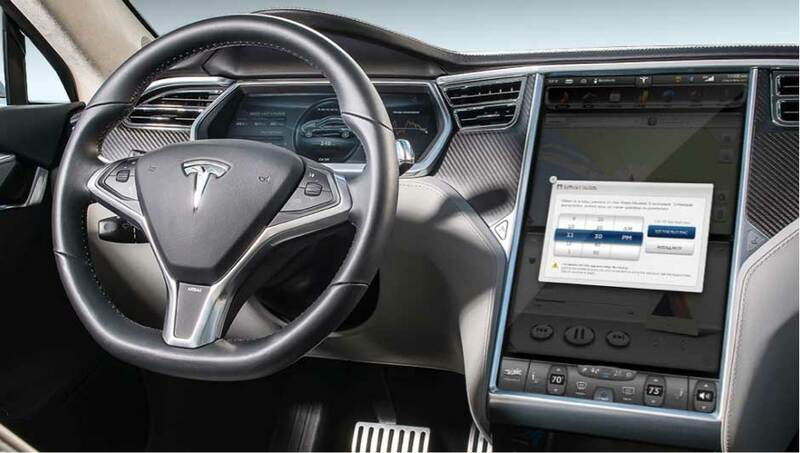 In October 2015, Tesla released a software update with an autopilot feature. Certain Tesla models can now drive on high-speed highways, change lanes, and match driving speed to the flow of traffic — all by themselves. To calculate the route, the autopilot feature uses cameras, radar, ultrasonic sensors and navigation maps. Upon arrival at the destination, the car can independently find a parking spot, and even park. 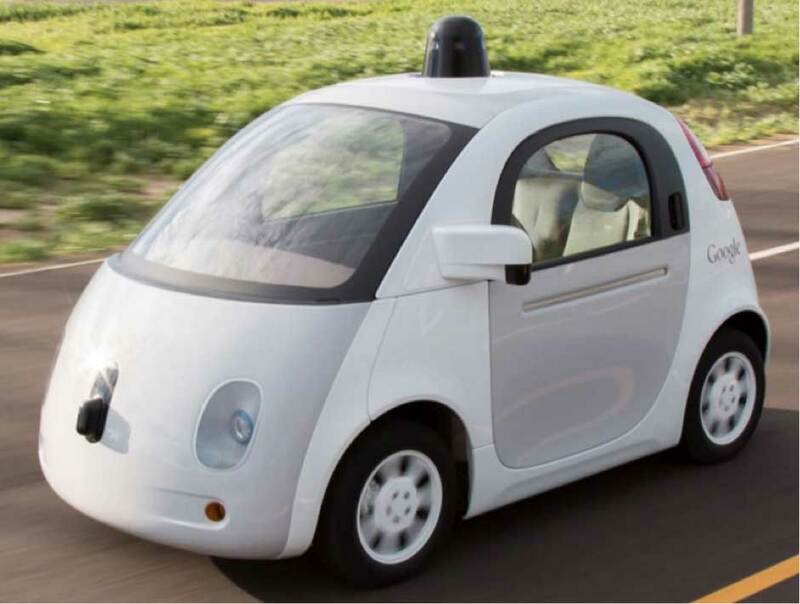 A few years ago, Google was granted a license for fully unmanned vehicles to travel on public roads. Since that time, Google’s self-driving cars have driven over half a million kilometers. 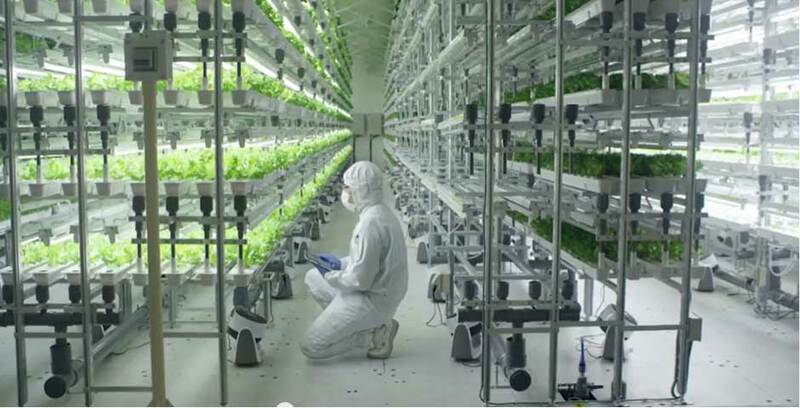 The agriculture industry needs new technologies to provide food to a rapidly growing world population. According to forecasts, the world population will grow from 7.3 billion people to 9.7 billion by 2050. To make agriculture more efficient and profitable, it is necessary to leverage solutions that can help us control irrigation, the physical conditions and behaviors of domestic animals, fertilization, and more. The good news is that countries around the world are actively creating IoT solutions. Ukraine is now not only a place of active implementation of the Internet of Things, but also a development hub for many advanced IoT technologies. The majority of Ukrainian companies provide R&D services for customers in the USA and Europe. According to Gartner, Ukraine is among the top 30 countries for R&D. Ukrainian engineers are involved in the development of many products for world famous brands, and companies like GlobalLogic employ engineers who have implemented dozens of projects in IoT (e.g., fitness, retail, automotive industry, smart home, medicine). Ukrainian engineers are also actively developing infotainment systems for leading automotive manufacturers, such as internet-enabled systems that make it possible to remotely diagnose and transfer information about bugs directly to the manufacturer. Even better news is that it’s not just big companies that are involved in developing IoT solutions. Small start-ups and lone enthusiasts are also involved in development and innovation. For example, in 2015, Microsoft Ukraine launched the Internet of Things Laboratory (IoT Lab). From all the participants, the jury selected 10 projects whose teams got equipment, space in the laboratory, and the opportunity to study and develop their ideas over six months. Some Ukrainian projects have already received foreign investments, including Petcube and the environmental project Ecois.me. Recently, local investment funds have become interested in IoT developments, as well. The smart home project Ajax Systems attracted an investment of $1 million from the Ukrainian investment fund SMRK. This is just the beginning. I do not know when we are going to create a smart refrigerator or self-driving vehicle under a Ukrainian brand, but I am sure that Ukrainian specialists can not only assist in the creation of high-quality solutions for other companies, but also make their own. We are ready!